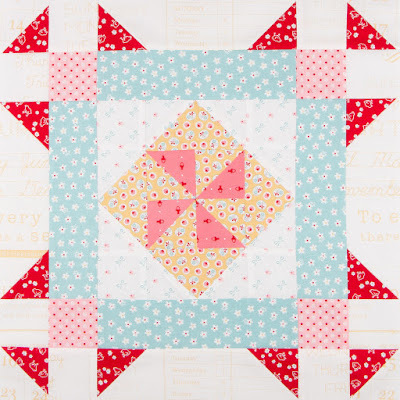 We hope you're enjoying the My Secret Garden Sew Along that Pat Sloan is hosting as much as we are! 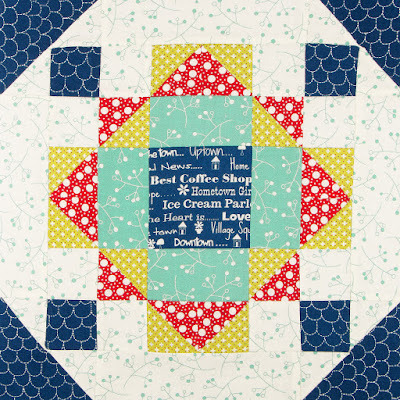 These blocks are big, beautiful, and sew fun to stitch together. It's going to make a great lap when all the blocks are sew together! 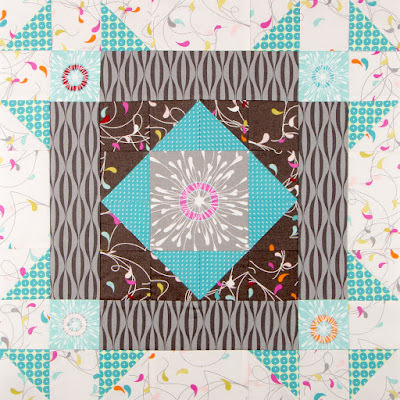 This is the 9th block in the series, and the block design was inspired by the Flamingo Gardens in Florida. Let's see what our Sew Along-ers stitched up, shall we? Let's start with Kimberly! Inspired by all this garden goodness? It's not too late to join in the fun! Pick out some fabric and start stitching! We share our Secret Garden Blocks monthly, so be sure to subscribe to the blog so you can follow along. 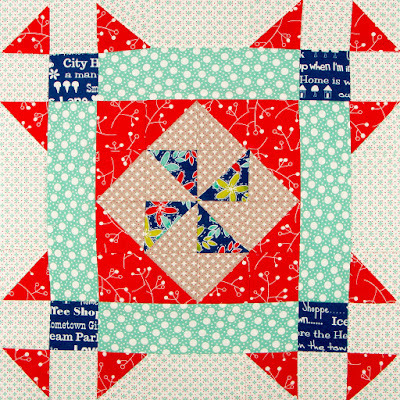 If you're also sewing along, we hope you'll share your blocks with us via Facebook, Instagram, or Twitter!